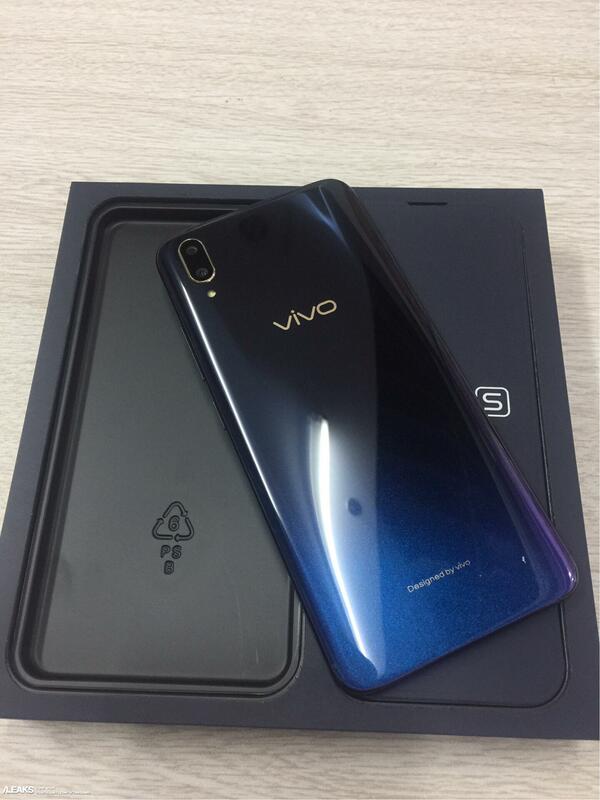 Vivo X21s Live Shots Leaked Ahead of Launch - Playfuldroid! 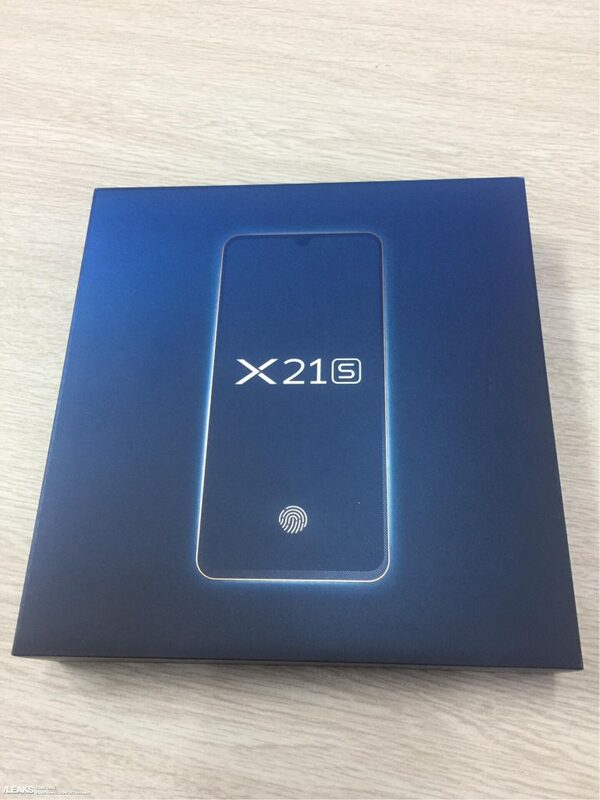 Vivo X21s is an upcoming smartphone from Vivo. 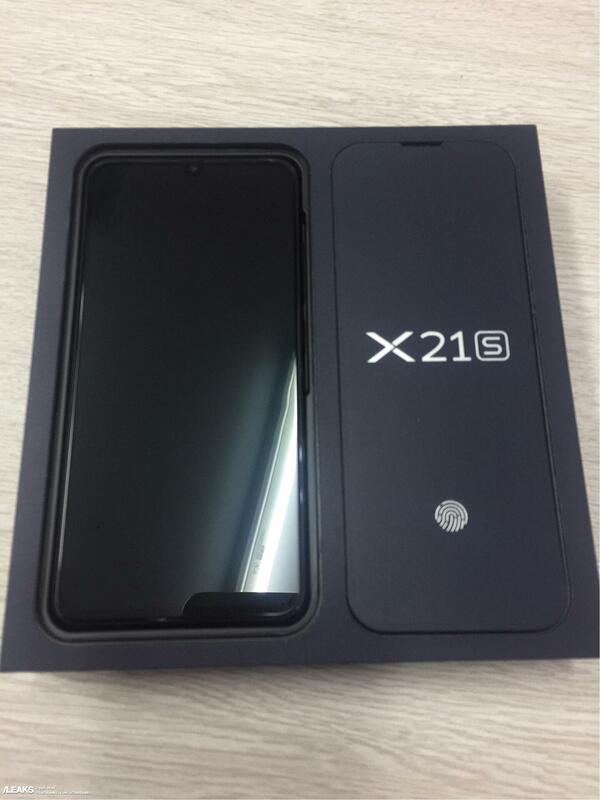 The specifications and pricing of the phone have already appeared through its China Telecom listing. The smartphone is expected to release in China by mid-November. 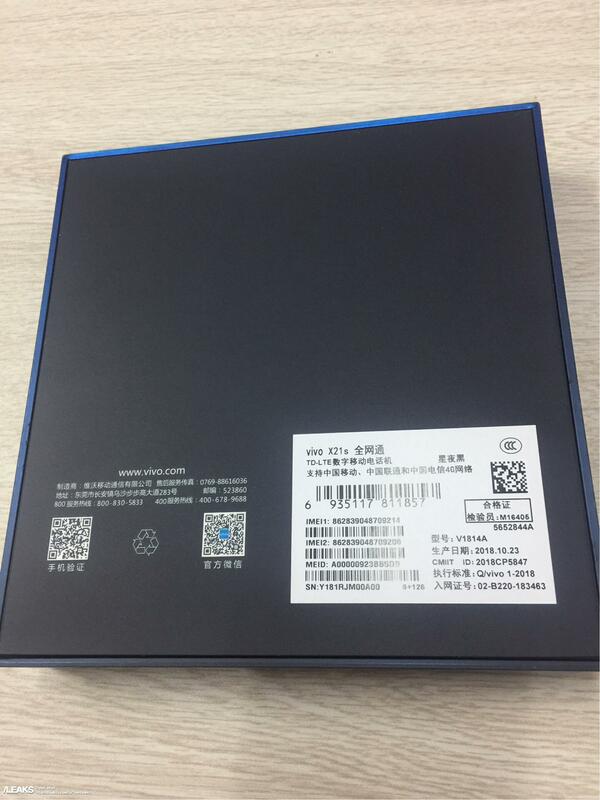 Fresh set of photos of the smartphone have surfaced on Weibo ahead of its rumored launch. The Vivo X21s photos reveal that the phone is equipped with a waterdrop notch screen. 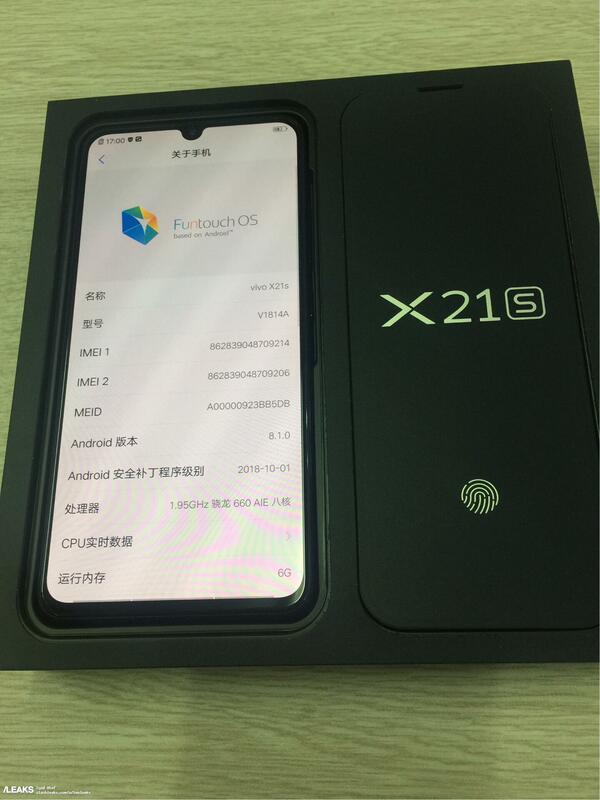 The display of the phone is embedded with an in-screen fingerprint reader. The rear panel of the phone seems to be made out of plastic. 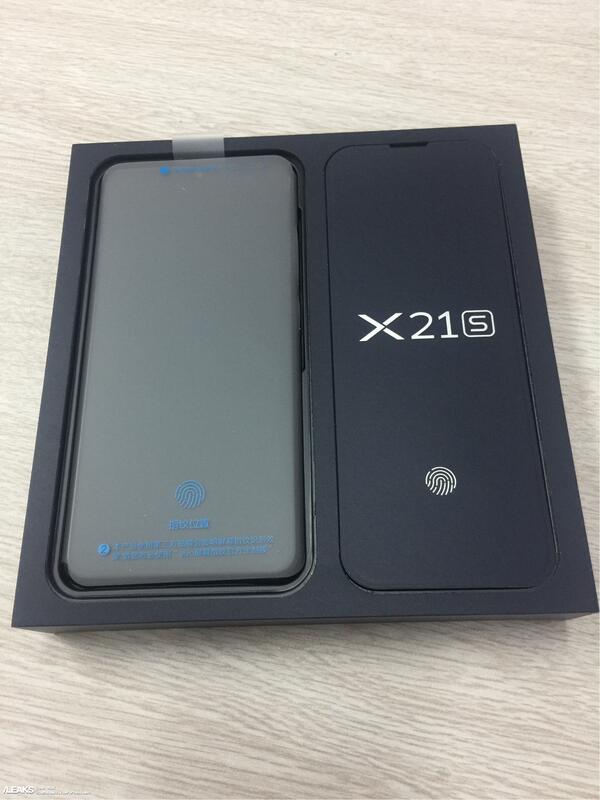 One of the leaked shots of the Vivo X21s shows that the phone is fueled by Snapdragon 660 chipset and 6 GB of RAM. It is loaded with Android 8.1 Oreo OS that is flavored with Fun Touch OS. The Vivo X21s and model number V1818A can be seen mentioned on the phone. 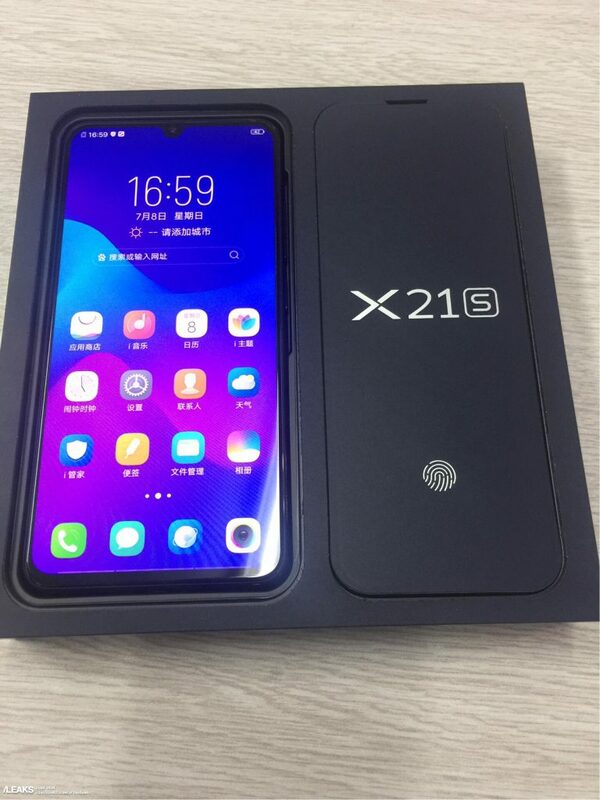 According to the China Telecom listing of the smartphone, the Vivo X21s is expected to release in China with a price tag of 2,798 Yuan by Nov. 15. It will be arriving in colors like Millennium Pink and Starry Night Black. The Vivo X21s is equipped with 12-megapixel + 5-megapixel dual camera setup and a front-mounted camera of 8-megapixel. The smartphone is packed with a 3,330 mAh battery. It features an internal storage of 128 GB and it features a microSD card slot for additional storage.